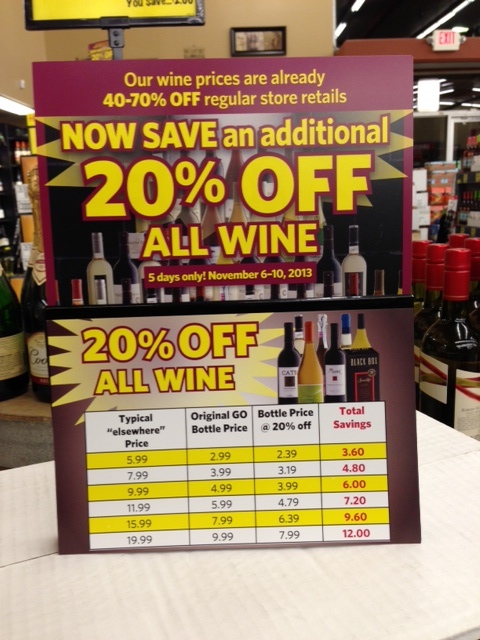 Wine for your next Celebration! Nothing is more annoying than getting in the shower the day after Halloween to scrub your face clean of the leftover zombie blood that still stains your skin and find that your husband used up all the soap and didn’t replace it. FYI shampoo does not remove zombie blood from skin. Thank goodness for make-up. What does the first day of November mean to you? The start of the holiday season, maybe? To me, today is the first day of the great race against time to complete my various projects before Thanksgiving. I work best with a deadline. I’ve counted the weekends and confidently made lists. I am focused. Really? What is wrong with him? I have to finish the kitchen AND the guest room! The multiple lists are long plus I will have to perform the tedious chore of removing the protective layer of dust from all the rarely touched surfaces around the house. Most of the downstairs rooms don’t even have baseboards yet, why on earth would I even consider painting the front doors. Does that tiny dictator that lives in my head even know that I have a job? Maybe he wants to bring on the ever looming nervous breakdown so I will finally eat breakfast on a regular basis – breakfast that includes happy pills in a paper cup and is served from a cart that is wheeled into the room. Actually, that kinda sounds nice. I did watch a YouTube video on the proper procedure to painting front doors so I’m basically an expert now. Challenge accepted! I will finish all of these projects before Thanksgiving and I will bake fabulous holiday desserts. Then I will take a nap. 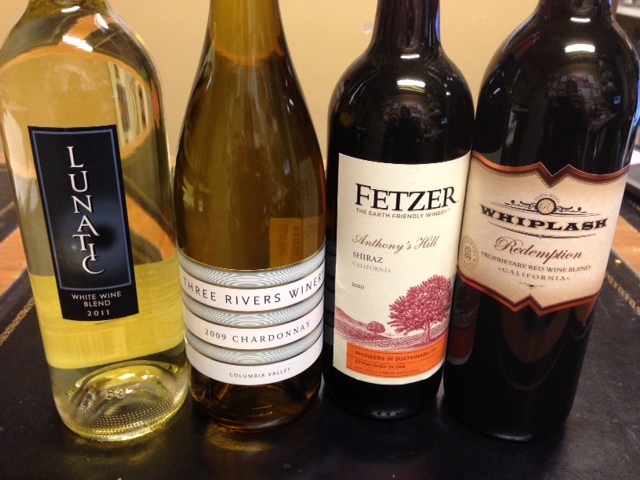 We tasted two unconventional wines this week that will go perfectly with holiday desserts and they’ll make fun gifts for that hard-to-buy-for person on your list. Make sure you read to the end to find them. 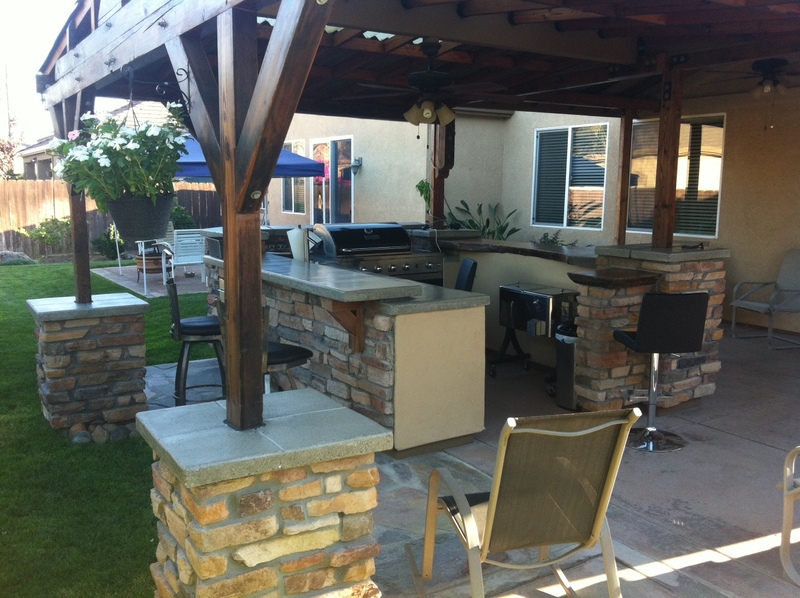 Thanks to Joe and Misty S. for hosting our remote Front Porch Wine Tasting at their beautiful backyard bar – You guys definitely added some class! As you can see from the picture above, the color of this white blend is very light. Misty and I both thought it tasted light and delicate as well. Arvin tasted peaches and apricot and Larry noted the fruitiness. Steve agreed. Larry said the fruit he tasted was grapefruit. Steve agreed. Lol. Steve also said that he tasted grapes and without missing a beat, Kathy said, “it does have grapes, we don’t know how many, but they’re in there.” Terry commented that we’re all feeling a little luny. Becky mentioned that it was kind of sweet and Scott said its got a little twang to it. On-line review: The aromas are floral and real delicate, but on tasting there are citrus flavors on the front of the palate and apricot on the back. The tannins are very mild and delicately active – a nice crisp wine, perfect for summer….or for a hot hotel room. Whichever works…the hotel room, in this scenario. Hurry up summer! The Lunatic was so delicious I ended up ordering a case through one of my friends who owns a wine bar in Seattle…thank goodness for friends in high places. Winemaker’s notes: Intensely aromatic, densely flavored, muscular but supple, graceful and delicate. This wine is full of contradictions and charming mysteries. 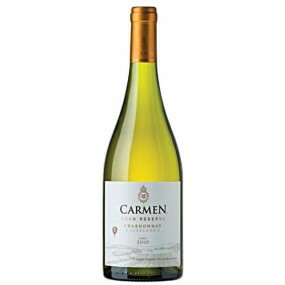 It is a trifecta of Albarino, Malvasia Bianca and Chardonnay; each providing a balancing force in the blend. The Albarino is delicate in aroma, like a white peach, but full flavored. The Malvasia Bianca is almost overwhelming with jasmine flower and apricot nectar aromas, yet brisk and clean to taste. The Chardonnay is a ripe pear in both flavor and aroma, filling your mouth with warm, succulent flavor. But, the wine is much more than the sum of its parts… insanely good! Arvin hit the nail on the head with the fruit he tasted! Arvin says this Chardonnay has swagger! Moses tasted walnuts and Steve said it was little heavier. I thought it looked and tasted buttery. Joe S. liked it with chilled red grapes in his glass. Winemaker’s notes: The long, temperate growing season coupled with partial rather than full malolactic fermentation yielded a Chardonnay of great richness and structure. The nose is scented with green apples, pears and a dash of vanilla. 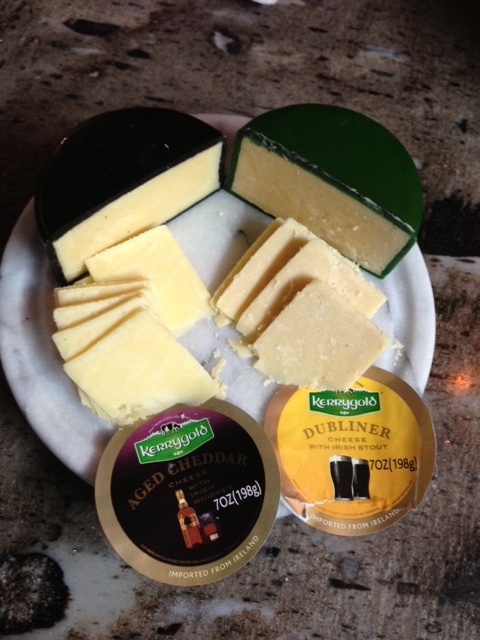 The palate is full and creamy with pears and pineapples. This is a beautifully balanced wine that complements a wide range of foods including roasted chicken, pan seared halibut, crab cakes and pasta in a creamy sauce. Shiraz (or Syrah) is one of my favorite types of wine. This one had great color and I would choose it as an everyday-after-work-wine. Arvin smelled the aroma of apples and liked the pairing of chocolate with this wine. 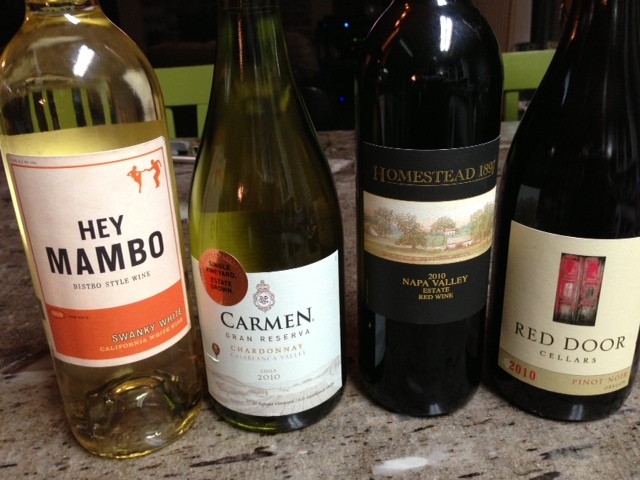 But, Becky thought it was too weak (she might be a wine-o, lol). Joe S said it tastes like a real wine – like my wife’s driving us home wine. Misty said good thing we don’t have far to go! 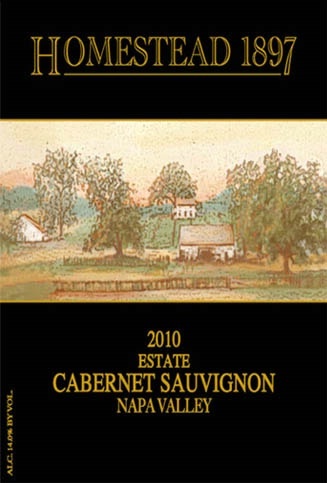 On-line review: The Fetzer vineyards Shiraz unoaked radiates with a dense, Garnet-red color. 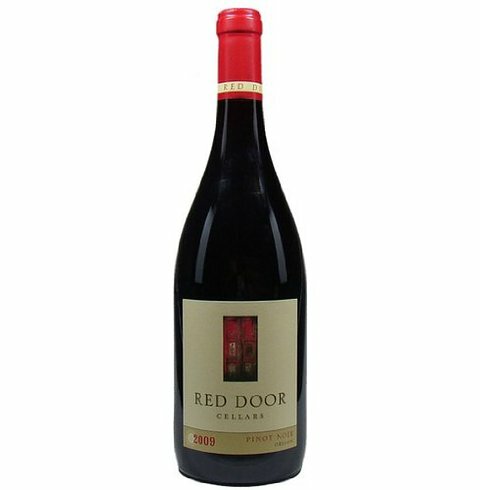 The aromas is characterized by intensely fragrant wild berries, wood and Oriental spices. 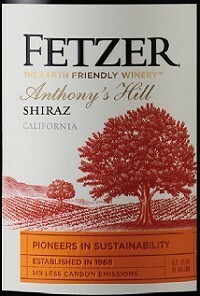 On the palate the Fetzer vineyards Shiraz is unoaked tight, well structured game on the tongue and Finish with a thrilling sweet-acid soft round and exotic spicy. The label reads: Explore. I think of Shiraz as a grown-up Merlot. It’s familiar and different at the same time, a fearless choice when you’re ready for something new. From the deep purple colour to aromas of white pepper, plum, blackberry and licorice, you get a sense of adventure. Our Shiraz (others call it Syrah) is medium-bodied, with a lingering finish that is very satisfying. It’s a wine well worth exploring. Arvin and Larry agreed that this wine was smoother than the Shiraz and it had a dry-ness to it. Scott said it tasted better than it’s aroma would suggest. 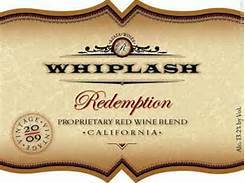 Becky liked the way this red blend started and even more when she paired it with chocolate. She said it brought out the fruitiness. She tasted a smoky flavor with cherries and coffee. 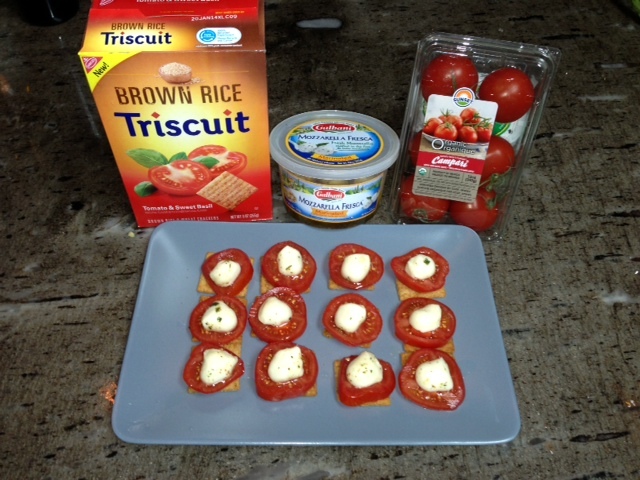 Steve tried it with a smoky Gouda cheese and really liked the pairing. He also said chocolate brought out the fruitiness. On-line review: Big fruit and firm tannins, blackberries and black cherry. Tart, tannic finish. If a wine ever called out for a bacon cheeseburger, it would be this one. Great casual Wednesday wine after getting home from work. Misty loved the Almond Roca Cream wine immediately. She called it a Celebration Wine. Arvin agreed that this is a Holiday Wine. Winemaker’s notes: Sweetening the tongues for centuries, chocolate and red wine has been the most reliable pairing in history. Chocolate Shop takes this pairing to the next level, marrying chocolate flavor with red wine to create a sumptuous drink. We start with a proprietary red blend of the finest vinifera varietals, add a touch of oak and a kiss of sweetness to create the perfect fruit-driven foil for the rich dark chocolate which unfolds in silken layers across the palate. Serve at room temperature or slightly chilled. Terry loved the Chocolate Shop wine, she thought it was delicious. And, it was less sweet when paired with chocolate. Arvin thought it tasted like chocolate covered cherries and Becky said it smelled like cherry port. Winemaker’s notes: In this cream-based wine, natural almond and toffee flavors marry with delicate cocoa notes, just like the flavors found in ALMOND ROCA® Buttercrunch toffee. 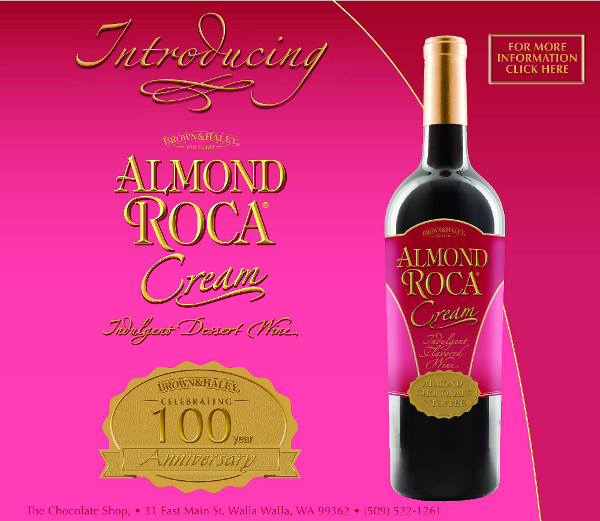 ALMOND ROCA® Cream is crafted to be enjoyed over ice, as a traditional wine, or mixed with coffee. The 750ml bottles retail for $14.99 and contain 14% alcohol. 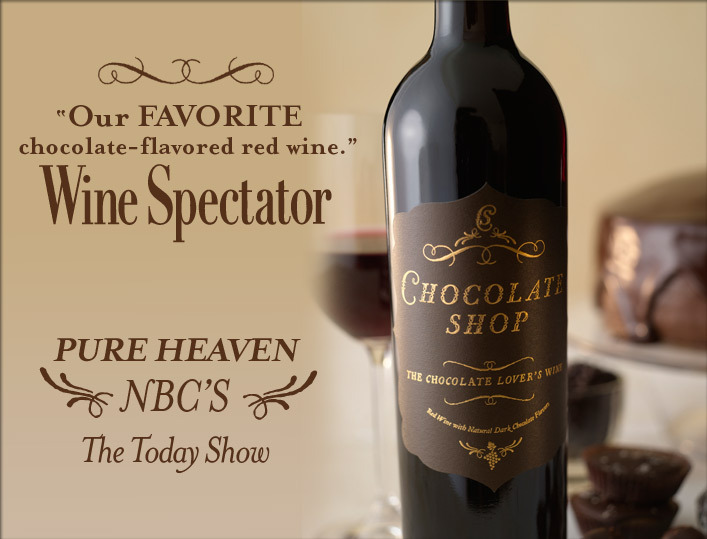 The formula and flavor profile were co-created by Brown & Haley and Chocolate Shop Winemaker Hal Landvoigt. Precept Wine markets Almond ROCA® Cream. Both are definitely Special Occasion wines. Stayed tuned to see how my Holiday race against time turns out!